The Youth Support Team coordinate and support UK Youth Parliament elections in Gloucestershire every two years. The time is upon us again when we invite young people in Gloucestershire (11-18years) to take part in elections either as candidates and/or as voters. The UKYP elections is actively supported and encouraged by Gloucestershire MPs and is an empowering and rewarding experience for those young people who run for candidate, especially those who are successful. 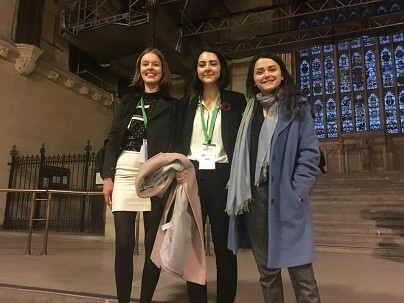 The UK Youth Parliament has been around for 17 years and young people in Gloucestershire will be electing 3 young people to be Members of the Youth Parliament (MYP’s) to represent young people’s views in Gloucestershire. The age range for candidates and voters is 11-18 years. 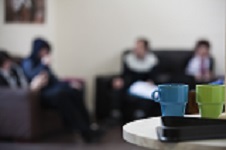 In previous year’s successful elections, both secondary schools and youth projects took part, with 12,558 young people voting to elect the 3 MYPs. 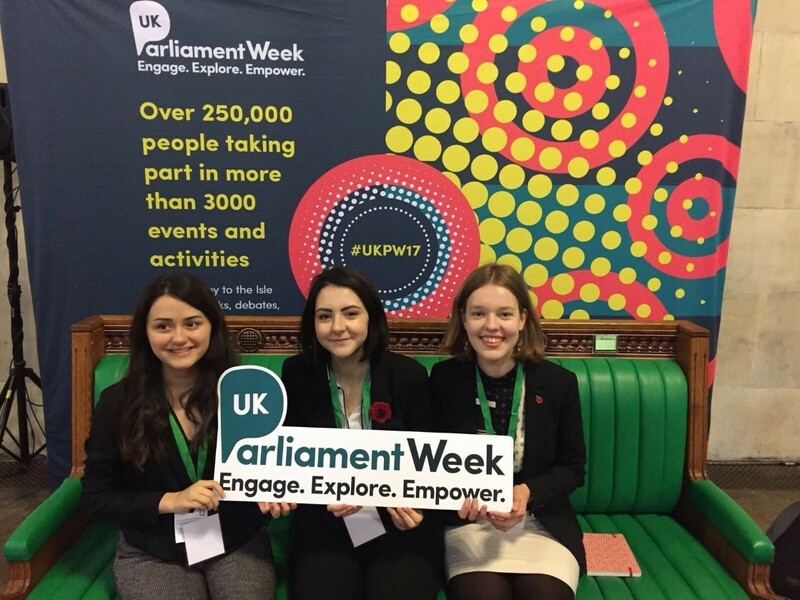 The current MYPs have been involved in events, consultations, meetings with MPs and decision makers, running campaigns locally, regionally and nationally, as well as debating within the House of Commons.